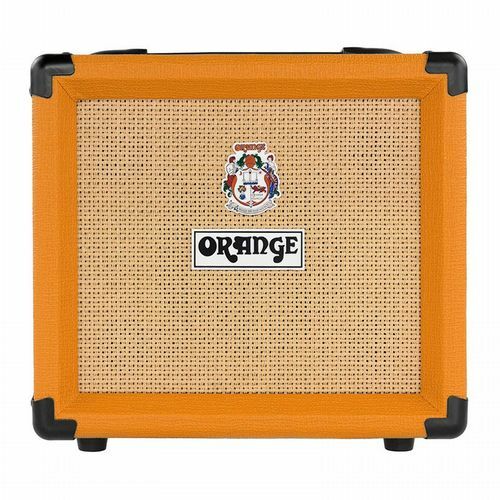 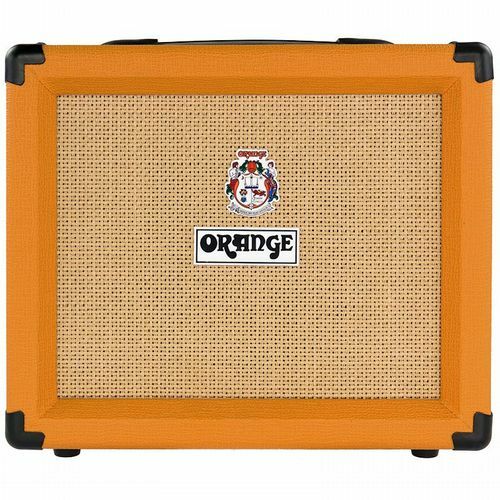 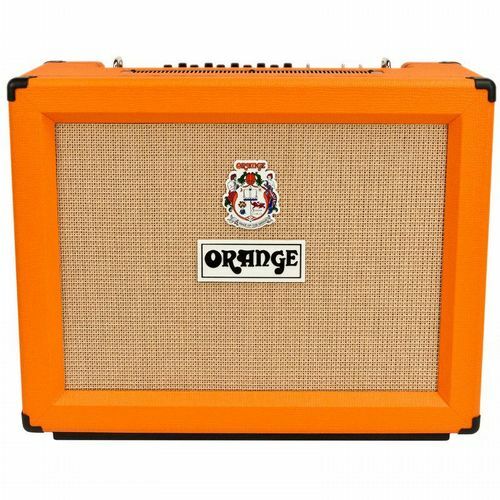 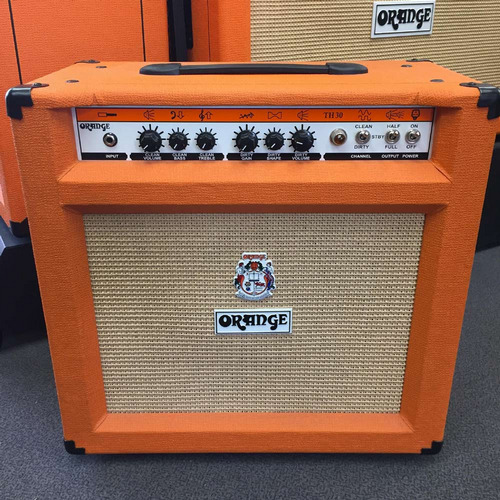 Orange AD30 Twin Channel Guitar Amp 2x12 Combo 30 Watts Class A OR-AD-30-TC LAST ONE! 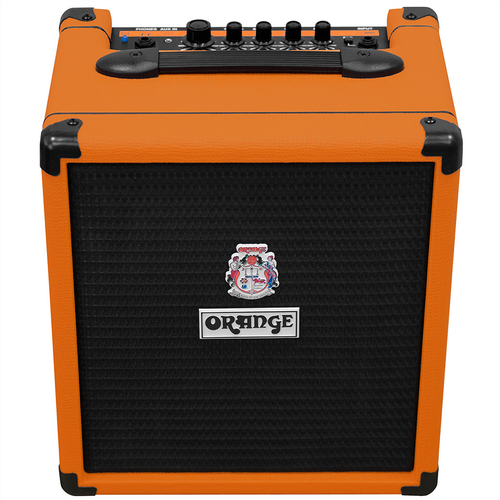 You would not compromise your bass sound with the band, so why should practising at home be any different? 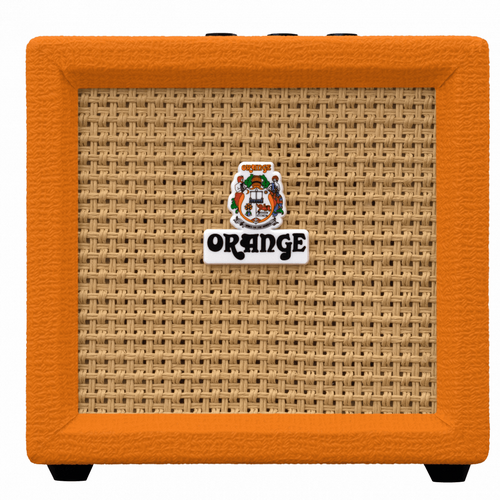 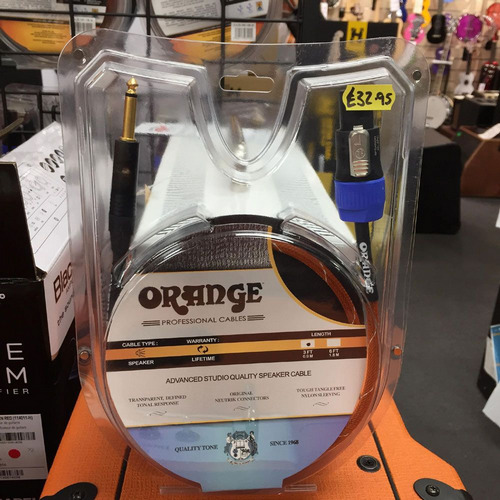 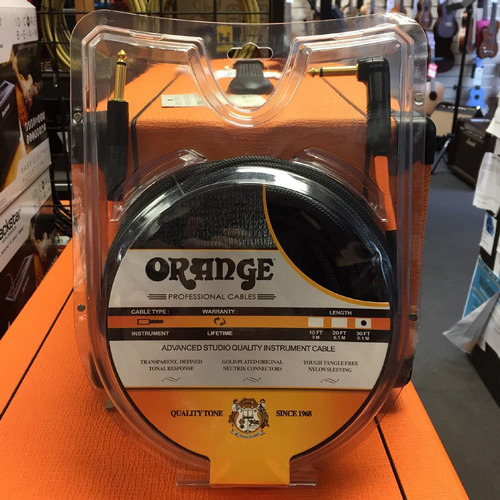 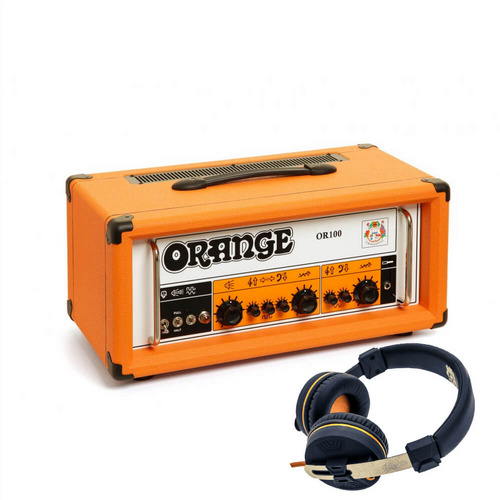 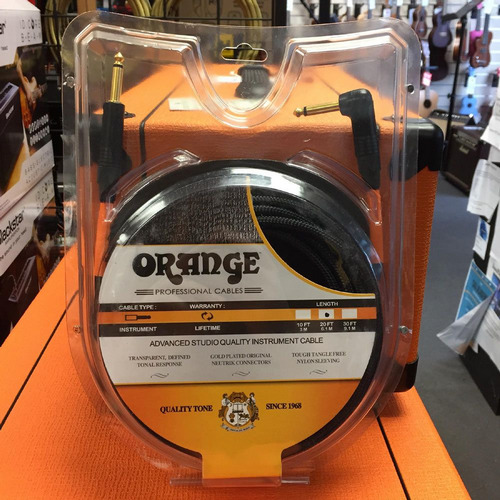 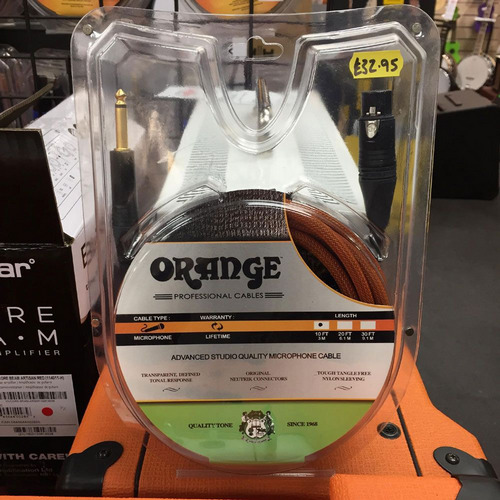 With a lead channel based around that originally on the OR15 and a a clean channel similar to the TH100 clean channel the new OR100H from Orange Amplification can simply be summed up as ‘Stunning’! 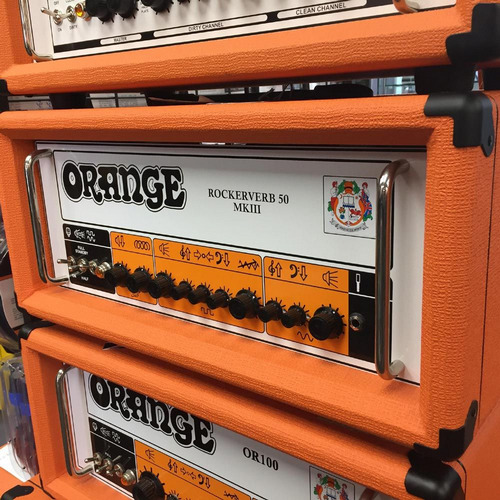 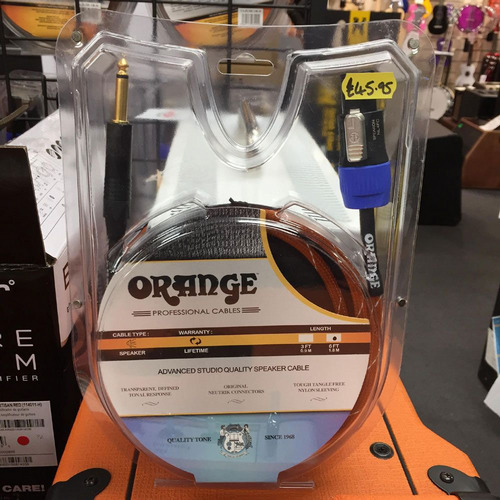 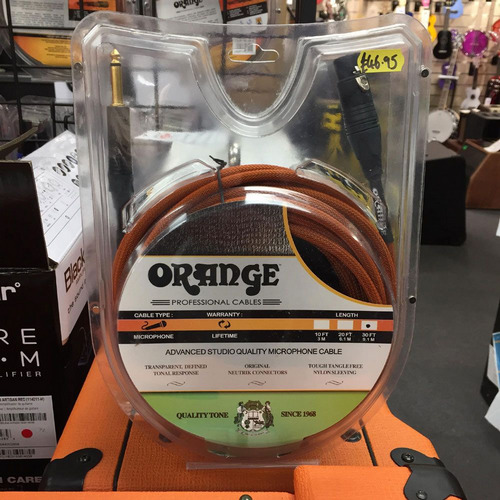 This is the flagship Orange head and is the crown jewel of the OR series.